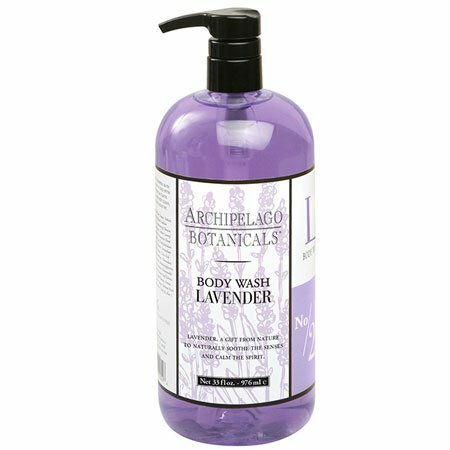 The soothing fragrance of lavender in a body wash blended with five essential oils (Bergamot, Lavender, Orange, Lemon and Eucalyptus). Gently cleanses and hydrates. 33 fl oz., 976ml.